As a Certified Scrum Product Owner® (CSPO®), you’ve been taught the Scrum terminology, ceremonies, and principles that enable you to fulfill the role of Product Owner on a Scrum team. You’re focused on maximizing business value and prioritization, and understand how to do the best possible job to satisfy key stakeholders. One of your priorities should be your own success! Becoming Agile is a lifelong journey and incorporating Scrum values and Agile principles into your world of work takes diligence, patience, and a commitment to continuous improvement. To further enhance your knowledge and skills, the next step is achieving an Advanced Certified Scrum Product Owner™ (A-CSPO™) certification from Scrum Alliance®. This advanced offering is ideal for a Certified Scrum Product Owner who already has one year of experience working as a Product Owner on a Scrum team. As a Product Owner, you know there are rarely enough hours in the day to do what really matters — building really great products for your customers and end users. With our new role-specific educational program, you'll learn specific tools and techniques so you can truly deliver the business value that matters. You’ll gain new skills and deepen your knowledge in these areas, and most importantly, you’ll learn how to say “yes” to your career by saying “no." Prioritize multiple business initiatives from competing stakeholders as well as prioritizing user stories, technical debt and other product backlog items. Define a clear product vision that ensures your product remains focused on the features your customers and end users will actually use. Build better products that delight customers using Scrum and Agile. Communicate effectively with various stakeholder groups to achieve alignment. Identify the crucial opportunities your team and business need to deliver now and avoid wasting time chasing down the latest shiny object. 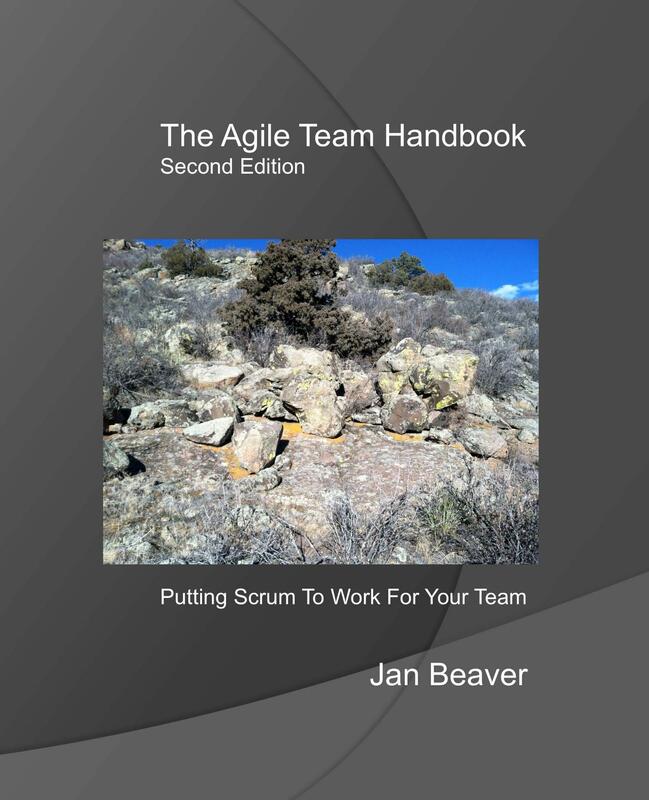 Provide greater business value and increased productivity with good teamwork and adherence to Scrum values and Agile principles. Define and validate business value. Develop stakeholder buy-in through effective, focused meetings that encourage stakeholders to trust your decisions and judgment. Increase your credibility as a product expert and become recognized as a person who delivers real business results. Most importantly, by taking the advanced educational offering, you will improve your implementation of Scrum in the workplace and keep your team on the right track. What are the benefits of an A-CSPO certification? A focus on implementation - The A-CSPO program is designed to build on your foundational knowledge with enhanced skills for the implementation of Scrum Values and Agile techniques within your company and teams. Distinguish yourself in the global marketplace - Our Certified Scrum Trainers and Certified Enterprise Coaches have trained and coached Scrum to over 600,000 people around the globe. The new A-CSPO certification provides an opportunity to take the next step and stand out among the global Scrum community. Stand out in your industry - As a member of the Scrum Alliance globally recognized community, you show your employer (or potential employer) your potential as a highly valued professional. This educational offering is on the Path to CSP®, providing professionals with a set of techniques and skills that go beyond the basics and mechanics of Scrum product ownership, expanding into managing stakeholders, product discovery, and advanced product backlog management. This course is built upon shared experience and exercises that expand on your knowledge and the knowledge of your peers. Following a facilitated workshop format, you will enhance the depth of your Product Owner practice through interactive learning with your peers and hands-on exercises that build practical knowledge. This course is designed specifically for Advanced Certified Scrum Product Owners with the requisite minimum of two years of experience in the role. Come prepared to share your knowledge and experience and learn from the experiences of your peers and the facilitator. The atmosphere is casual and relaxed, but the learning is serious! Come prepared to learn and have some fun along the way. Contact info@greyrockagile.com for information on public or client-site training.